WE ALL LOVE A GOOD CRYSIS - LET'S HOPE THIS ONE IS! 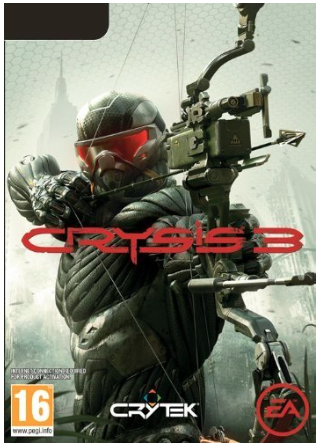 Download your copy of CRYSIS for your PC. Just click on the picture and with a bit of luck the technology fairy will do the rest!! Not the latest, but should go down well with some apres ski! !